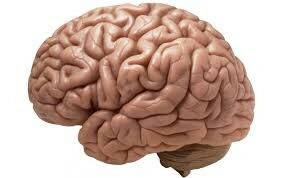 -The urge to use is so strong that your mind finds many ways to deny or rationalize the addiction. 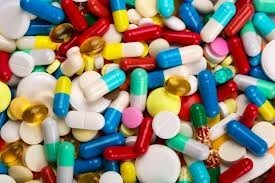 You may drastically underestimate the quantity of drugs you’re taking, how much it impacts your life, and the level of control you have over your drug use. -Problems can sometimes sneak up on you. -If the drug fulfills a valuable need, you are more likely to keep using it. 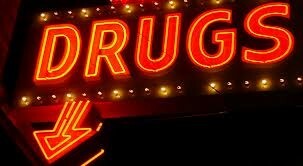 -if you use drugs to fill a void in your life, you are more at risk from crossing over from causal use to addiction. 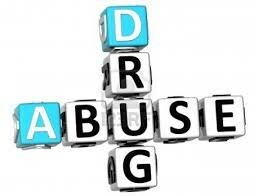 -As drug abuse takes hold, you may find your self missing out on activities. I can stop using drugs if I really want to. 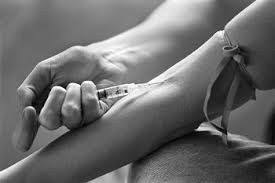 Addiction is a disease and there is nothing you can do about it. Treatment didn't work before so there is no point in trying again. Marijuana- red eyes, loud talking, inappropriate laughter followed by sleepiness.